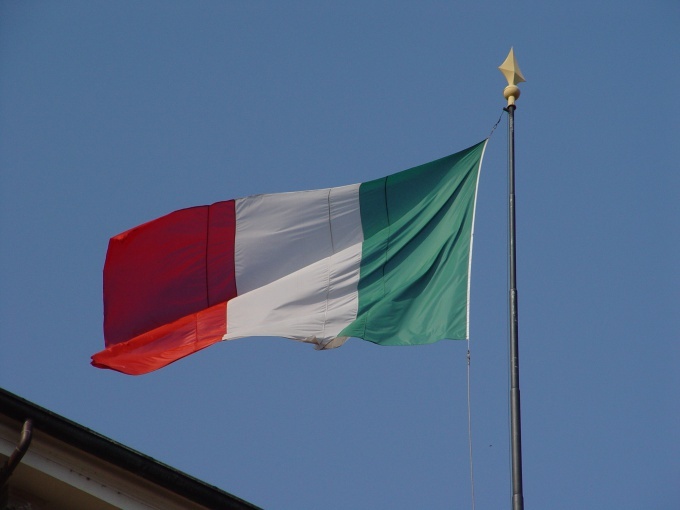 Italy is a beautiful European country with a mild climate and prosperous economy. Thus, it is not surprising that many of our compatriots are moving to permit and often lost sight of. So how to find person in Italy, regardless of whether he is immigrant or native? There are various ways of searching. The success of your search will largely depend on the amount of information that you own. If you know the full name and surname of the person or his phone, then searches can take advantage of special sites – yellow pages. The most popular "yellow pages" to find people in Italy are http://1254.virgilio.it/ and http://www.paginebianche.it/. The second site will appeal to those who do not speak Italian language, because its interface can be switched to English, German, Spanish or French. In order to understand the website http://1254.virgilio.it/you will need a translator. If the search on Italian yellow pages did not bring the desired results, find out information about the person by applying to the program "S l ha visto". This program is an Italian equivalent of our transfer "Wait for me". To request a search by e-mail or through the official website of the project http://www.chilhavisto.rai.it. Finally, to find a person Italy through the social network. In our day in particular was millions of people from different countries. If you are looking for immigrants from the CIS countries, you can enter its name in the Vkontakte, My World, or Classmates. If you're looking for a native resident of the country, you can enter its coordinates on Facebook or MySpace. Another simple but effective way is to search the name in Google. You just go to the page of Italian Google ( google.it) and enter the person's name in the search bar. If the person is somehow lit up on the web, then Google will give you all the information available. 1) When you enter the person's name try different spellings. 2) you will be able to find the name of a person at the telephone number or address, and Vice versa.